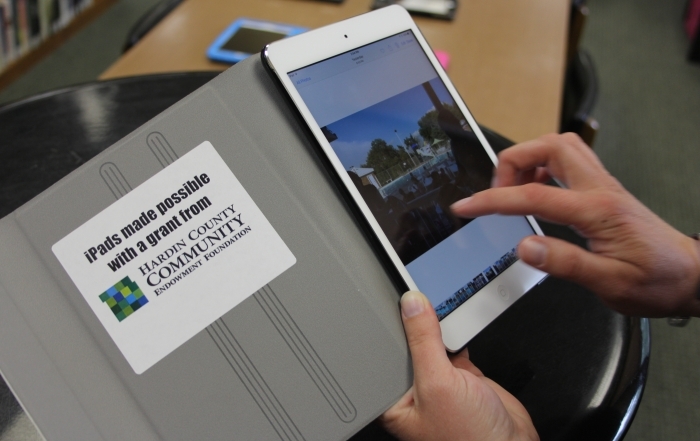 The Hardin County Community Endowment Foundation is an affiliate of the Community Foundation of Greater Des Moines, a community foundation that is confirmed in compliance with National Standards for U.S. Community Foundations. 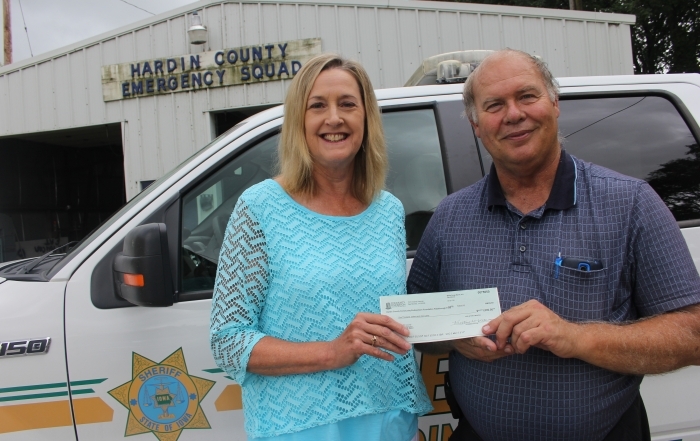 Our Mission: To promote charitable giving, to build permanent endowment funds for Hardin County, and to address a broad range of community issues through active leadership and grant making. View a complete list of funds and easily donate online. Read the latest news, updates, and announcements. For more information on grants and funds contact us.